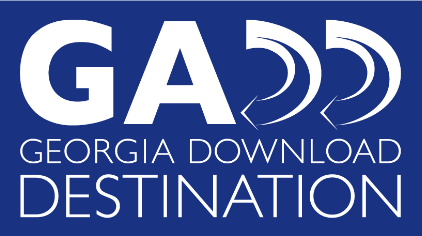 Anyone who lives, works or owns property in the state of Georgia is eligible to register for a library card. Children under the age of 18 must have the card application signed by a parent or legal guardian. The parent or guardian must supply identification that shows the current residential address. By signing the child’s application, the parent or guardian accepts the responsibility for all items borrowed on the child’s library card. The child must be present or the parent must supply identification for the child. Non-residents can pay a fee of $12.50 for 6 months or $25.00 for 1 year to obtain a library card. If you are already registered in the PINES system, you will be asked to pay a $2.00 replacement fee.